When creating and deploying a new template, the default application username is set to user or user@example.com and you will have the opportunity to specify the application password. This password will not be displayed again, so note it carefully for future reference. 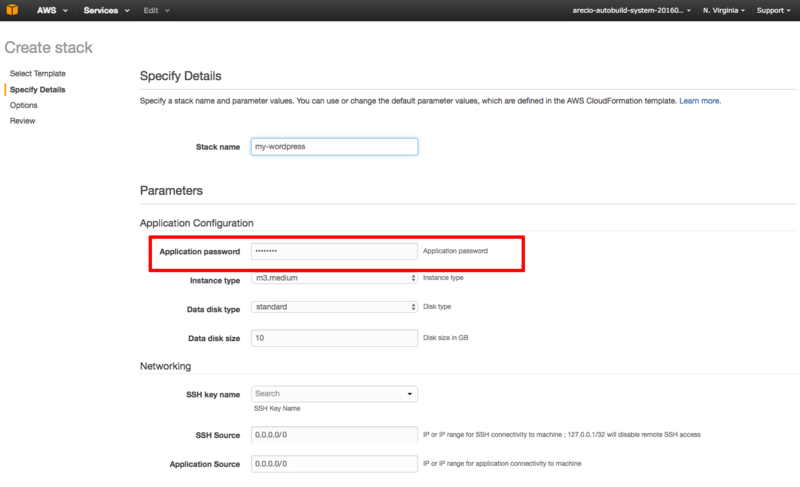 You can also obtain the application username from the application page in our documentation. If you started a server (for example, MongoDB or similar) that isn’t a Web application server, you can use the default administrator user to log in to the database (for example, root).